As a first-time home buyer, there are many different things on your plate. There are all kinds of considerations and factors that go into buying that first home, and at the end of the day, it can still feel like you are taking a leap of faith and just hoping for the best. Much of what drives that initial purchase can be the price of the home. Obviously, it has to fit into your budget, but more than that you want to be sure you take all aspects of home ownership into account, so you don’t find yourself house poor. Here we’ll take a look at the many expenses that go along with homeownership, in addition to the mortgage, so that as a first-time home buyer you are fully prepared. 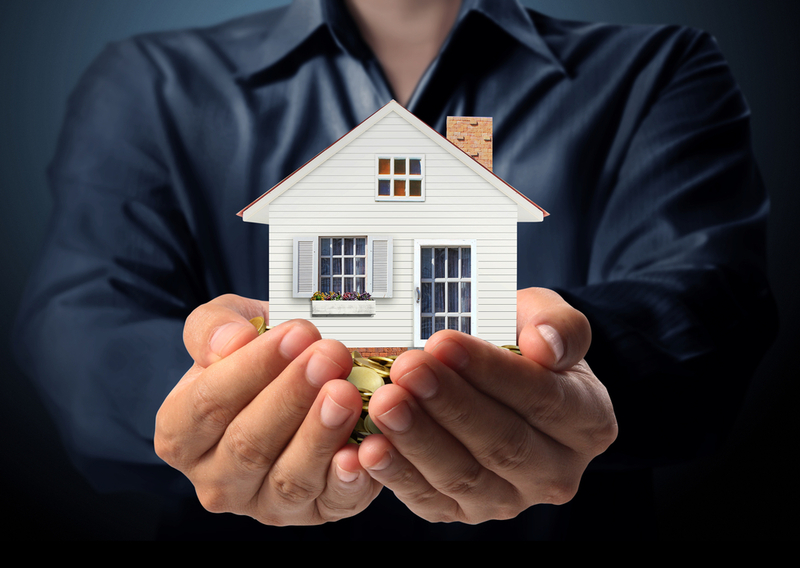 While home insurance isn’t required in every state, many mortgage lenders will require homeowners to have at least basic home insurance coverage. Even if it’s not required, it’s still a very smart thing to look into. Home insurance can come in handy for all kinds of different emergencies, disasters, and unforeseen circumstances. If the repair or damage is especially pricey, that insurance can literally save you thousands of dollars. As Insurance Land & Associates have explained, there are also different sections in a standard homeowner’s insurance policy. These are personal liability and property insurance. Both are equally important and will protect you against different things. Now with that said, there are things that it won’t cover against, which is why it’s important to speak to a broker or insurance representative about your specific needs. This is another expense that first-time home buyers aren’t always fully informed of. Sure, they may realize that you need to pay property tax, but it can come as a rather big surprise just how much this tax is. It’s a good idea to ask about the property tax before you purchase any home. The real estate agent will be able to provide you with that information so that there is no guessing involved. Exterior maintenance and repairs are things that tend to happen on a regular basis. The weather can be pretty tough on the exterior of your home, so you will need to think about re-touching paint on trim, borders, and window frames and doors, keeping the garden and greenery well-maintained and healthy; the grass cut, watered, and fertilized; exterior lighting installed on pathways and stairs to help prevent falls and accidents; the condition of the roof, and more. Often it can seem like just as you repair one area it can be time to move on to the next. Then there are the utilities, internet, cable, and phone bills, which if you haven’t dealt with these before can all add up real fast. You may want to spend some time shopping around so that you can find the best price and package where the internet, cable, and phone services go. By being aware of all the expenses associated with home ownership. You will be going in with a clear picture and the ability to budget accordingly.